At Skylight Fitters we are all about solving problems for our customers, and one of the biggest problems was PRICE. Our customers would call numerous suppliers and get a variety of quotes all with different degrees of discount and delivery terms. This was time consuming and confusing and we decided to do something about it. 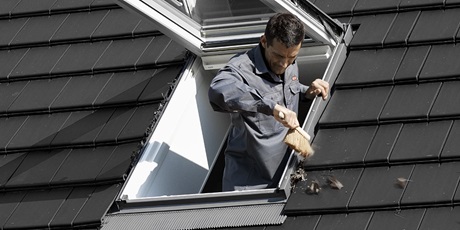 As a VELUX VIP Installer we have partnered with one of the UK’s leading VELUX suppliers. This gives us access to a huge discount that isn’t usually available to non-trade customers. It’s radical – but we decided to pass this discount on to our clients. Yes, our discounted price is now your discounted price. Skylight Fitters can replace your old windows for a great price. Call us on the number below to arrange for us to visit your property and give you a professional quotation for replacing your roof windows. Are you looking to install new roof windows for the first time? Skylight Fitters can arrange to supply and install your new roof windows for a great price. Call us on the number below to arrange for us to visit your property and give you a professional quotation for your new roof windows. 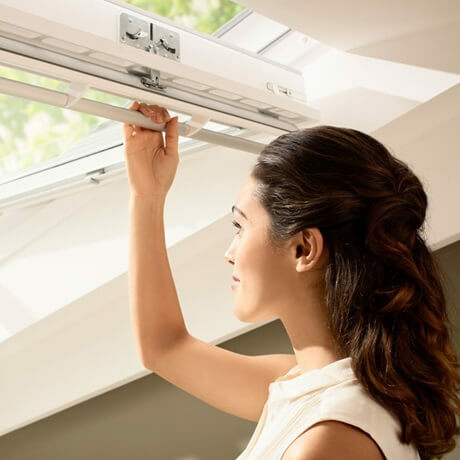 Are you looking to install or replace your VELUX blinds? 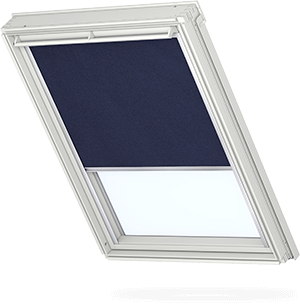 Skylight Fitters can arrange to supply and install your VELUX blinds for you at a great price. Call us on the number below to arrange a professional quotation for VELUX blinds.